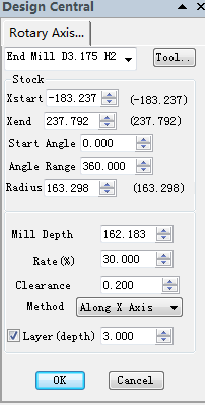 Mill strategy: Along x axis/Around x axis/Helix. 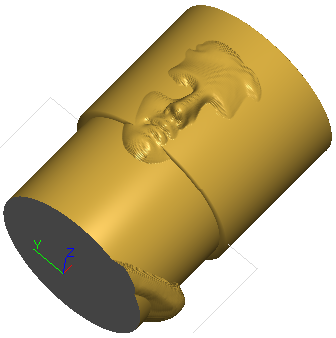 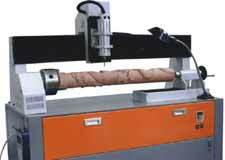 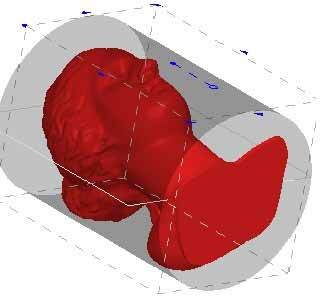 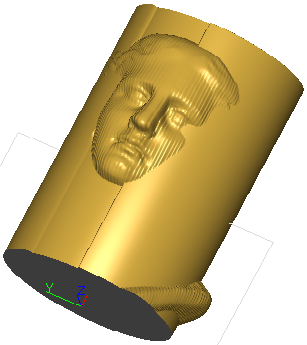 Cylindrical Wrap: wrap 2.5 toolpath on cylinder. 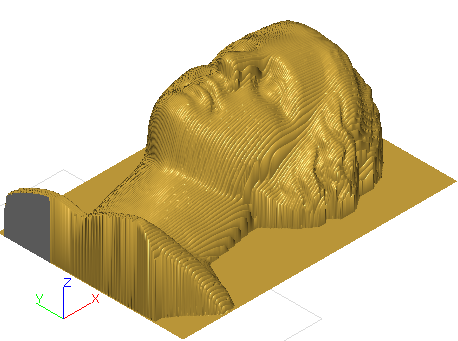 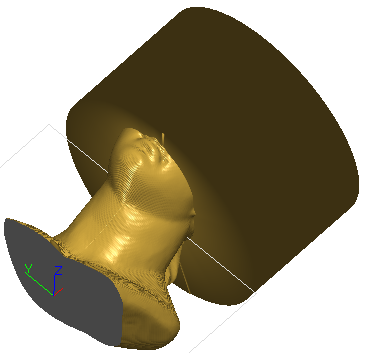 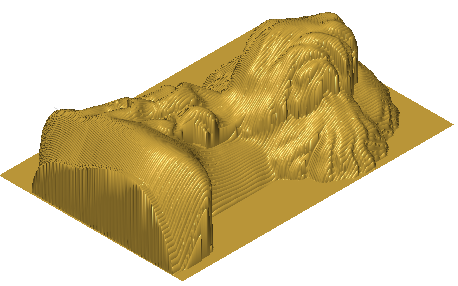 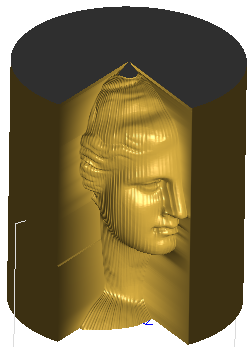 Ucancam can export toolpath as A axis ( rotary around X axis) or B Axis (rotary around Y axis) .